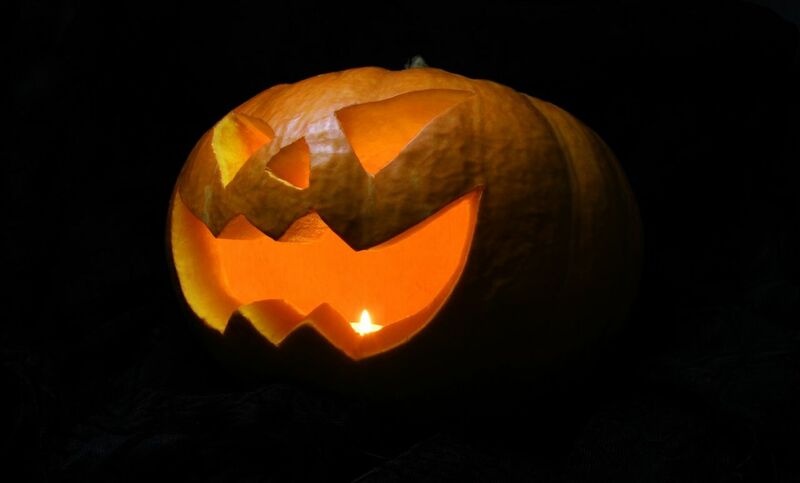 While some may picture Halloween as being a time of fancy dress, trick or treat and ghoulish stories, for people who have phobias, Halloween can be a very difficult time. Let me illustrate this point by way of example. A friend of mine was telling me that her phobia of spiders was so strong that she avoids going into supermarkets around Halloween. All the display spider webs and plastic spiders bring her anxiety to such a point that she recalls walking into a supermarket once, spotting a display, screaming in sheer terror and running out of the store. Yes, she admits that it might’ve looked like she was crazy however around Halloween, I am pretty sure if you were to ask your friends, you’ll find at least one person you know who would agree with this experience. Considering that Halloween is meant to be about all those things that bring a sense of terror into our world, it’s easy to understand why there would be some things that may trigger a phobic response. 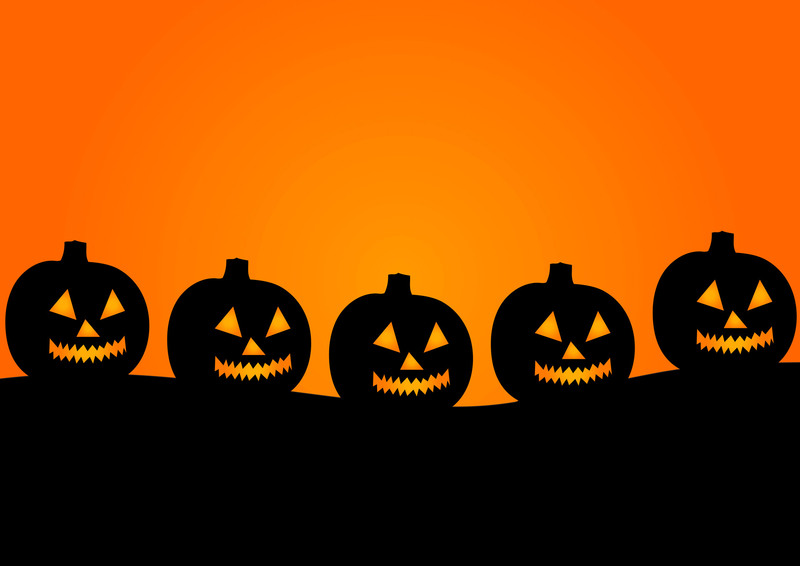 There is even Samhainophobia, which is a fear of Halloween itself! The term Samhainophobia originates from ‘Samhuin’ meaning summer’s end. The Samhain festival was celebrated by the Celts for marking the transition between summer and winter. For people who suffer from Samhainophobia, it could be triggered by a few things such as religious beliefs or social anxiety. I mean, if you suffer from a severe social anxiety, how would you feel about a whole lot of strangers knocking at your door and having to talk to them? A phobia is an irrational fear that produces a fight or flight response in a person. Essentially, a phobia is an anxiety disorder and people with a phobia will often go to enormous lengths to avoid any perceived danger which is much greater in their minds than in real life. It is important to differentiate the difference between a ‘simple fear’ of something that you intensely don’t like that makes you feel uncomfortable and a phobia. A real phobic reaction will see a person leave the room immediately in terror and for many people, even the thought of the trigger can cause them to go into a phobic reaction. You have to wonder how many tablets and smartphones have been destroyed over the years from people throwing them over the other side of the room as an image of the trigger appeared on their screen. The trigger object wasn’t really there but the body reacted in a way as though it was. In the example with our plastic spider in the supermarket, the person seeing it doesn’t actually care if that spider is real or not – the suggestion alone of the spider would be enough to trigger the phobic response and to have them go immediately into a state of panic and have to leave. It might seem at times to be all too easy to explain where a phobia may have been created. The original sensitising event might be firmly etched into your mind and make absolute sense. For example, someone who is bitten by a dog at an early age may go on to develop a phobia of dogs as a response. For other people though, they can’t seem to place their finger exactly on what has caused them to become so frightened. The initial memory may have been repressed by the mind as a protective mechanism. It may sometimes be more likely that a direct association has been created where two separate things are paired. Stanley Rachman also did research (‘The Conditioning Theory of Fear Acquisition’) that found people may create phobias when they have a direct negative experience with an object or a situation. In some cases, people may have ‘learned’ the phobic reaction from their parents and friends own phobic reactions. In others, their genetic disposition may also have them more prone to anxiety. In a nutshell, hypnotherapy works by getting to the underlying cause of the phobia and eliminating the person’s conditioned response to the stimulus. There are a few different approaches that a hypnotherapist may use depending on various factors. In many cases, the hypnotherapist will use regression to have the client go back to the initial sensitising event and then change the relationship that the client has with that event through techniques such as disassociation and de-sensitisation. NLP techniques may also be utilised during the course of the session to change how you might engage with the image mentally. Hypnotherapists will also most likely have a mental rehearsal of a future event where you may engage with that trigger object/situation and have you see yourself behaving in a calm and relaxed manner. For many people, a phobia may be resolved within the space of one session. For other people, it may take a little more work depending on what needs to be ‘unpacked’ around the issue.